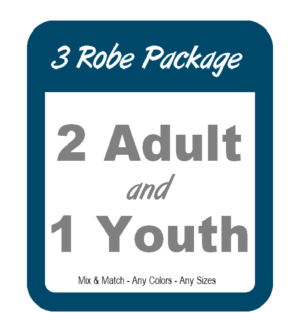 Baptismal Robes for Adults, from the #1 selling baptism robe company. 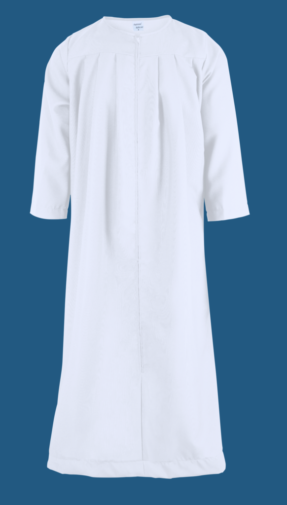 We offer baptismal robes in all sizes for adults. 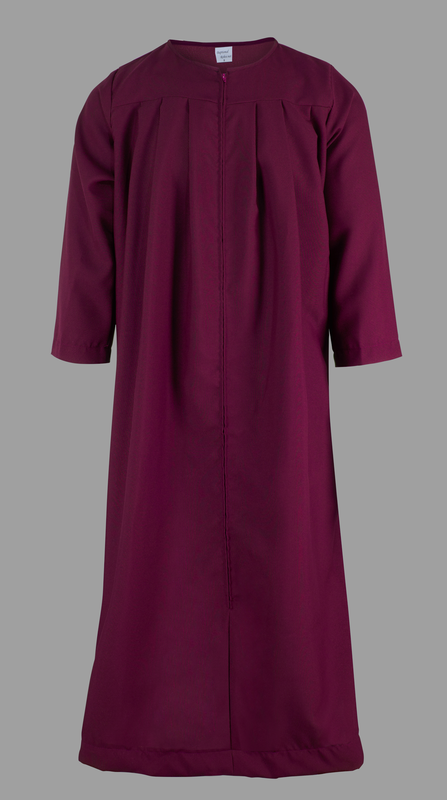 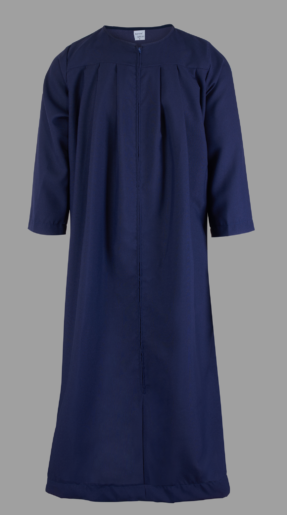 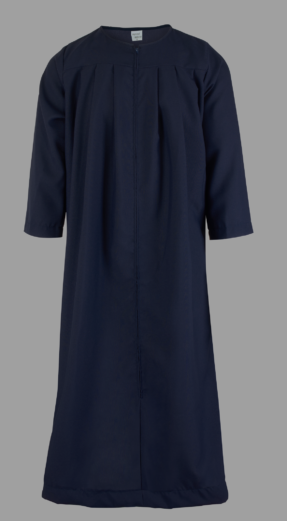 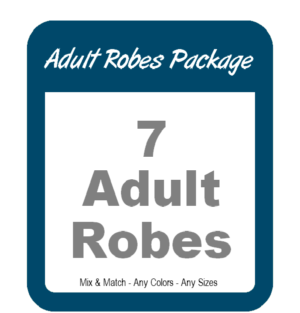 Our Adult Baptismal Robes are not only the highest quality, but we also have the best design. 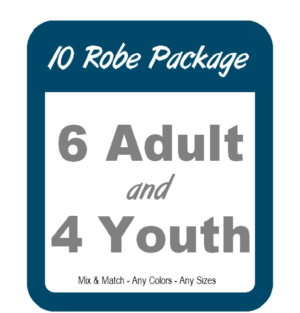 People come in all different shapes and sizes, and we have made sure that they are all taken care of when it comes time to get baptized. -Weighted hem to keep it from floating. -Long zipper in the front makes it easy to use. 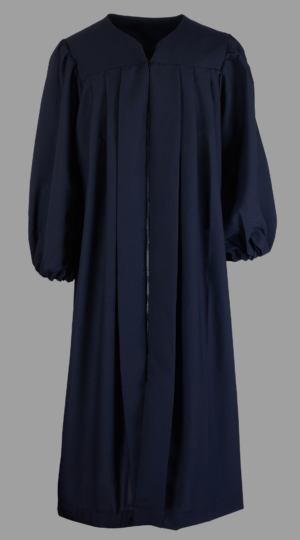 -Will last for years, and still retain its original form.